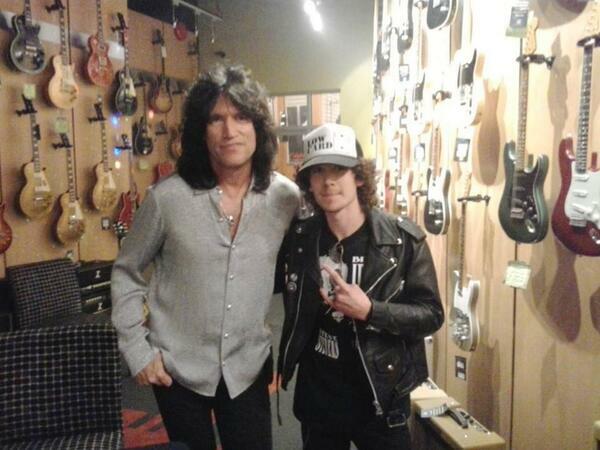 KISSopolis: Tommy Thayer & KISS Fan In Vancouver, B.C. Tommy Thayer & KISS Fan In Vancouver, B.C. Here's KISS guitarist Tommy Thayer with fan Trevor Kidd in Vancouver, B.C. on Saturday, July 6, 2013.